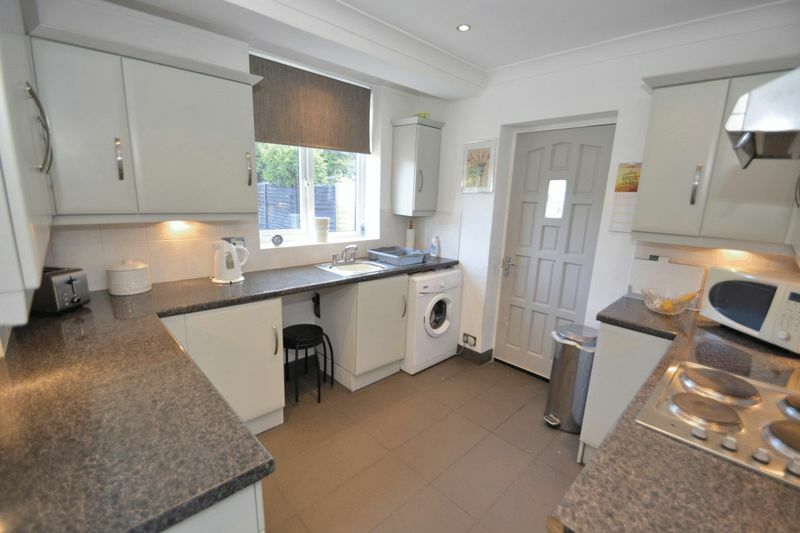 Doorsteps are delighted to bring to the market this three bedroom semi-detached property, conveniently located for use of local amenities including shops, schools, the local park, children’s playground and excellent public transport links. 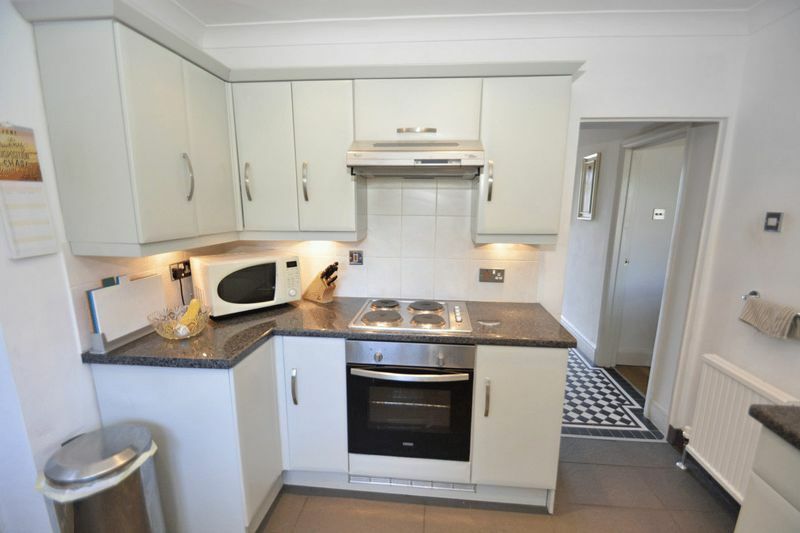 Benefiting from gas fired central heating, the ground floor accommodation briefly comprises of open plan living room, dining room and modern well-appointed kitchen. 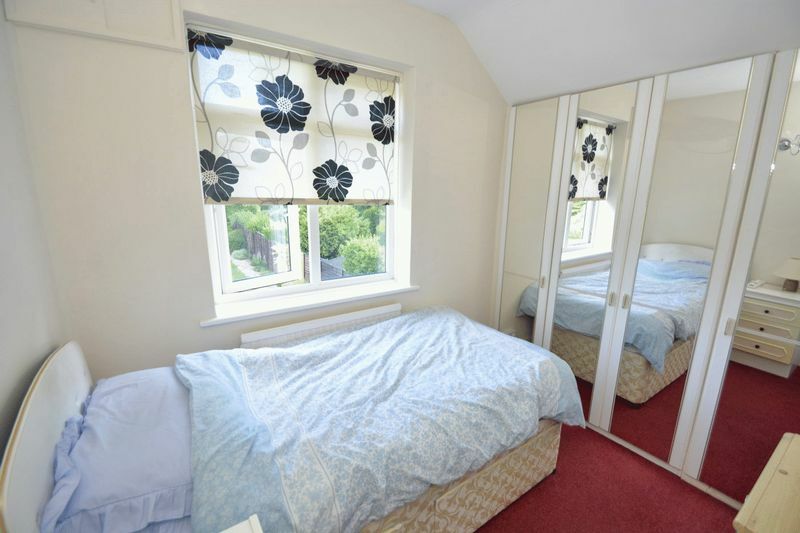 To the first floor are three generous sized bedrooms and a light and airy family bathroom. 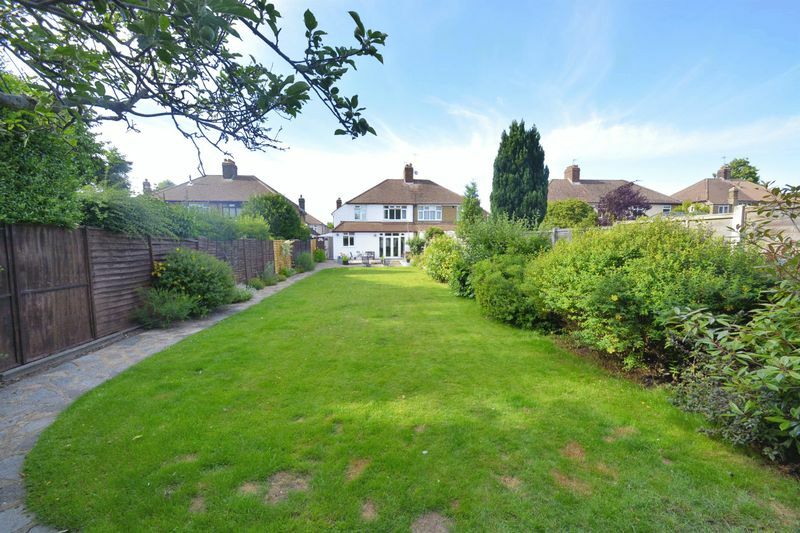 Externally, the property offers an exceptional rear garden, with flagged area and large lawn area. 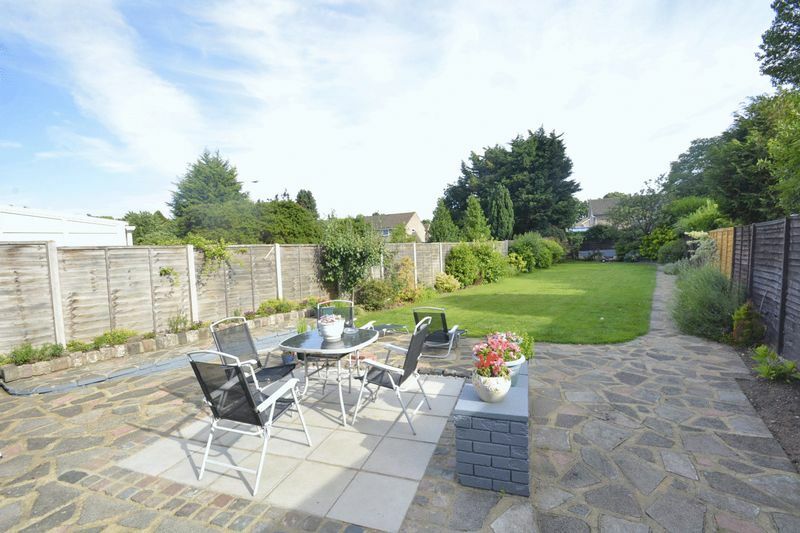 A timber fence surrounds the perimeter as well as a number of mature shrubs and hedges. 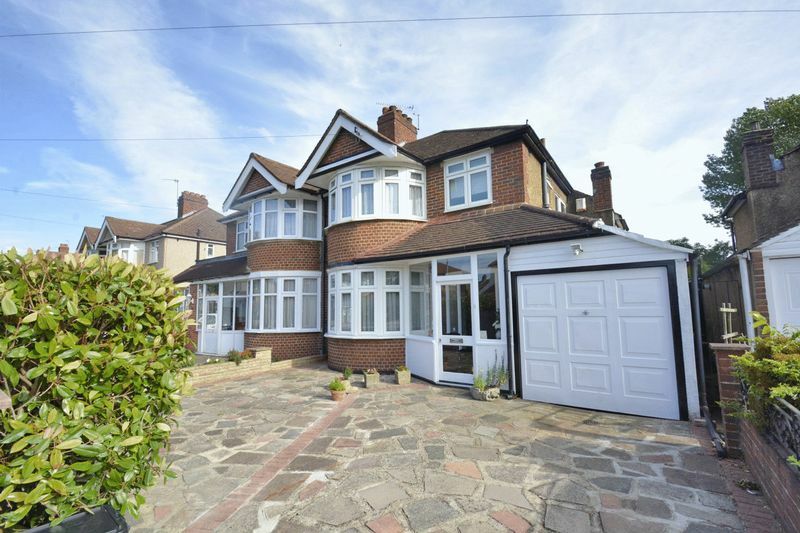 To the front of the property is a driveway and garage to provide secure off road parking. 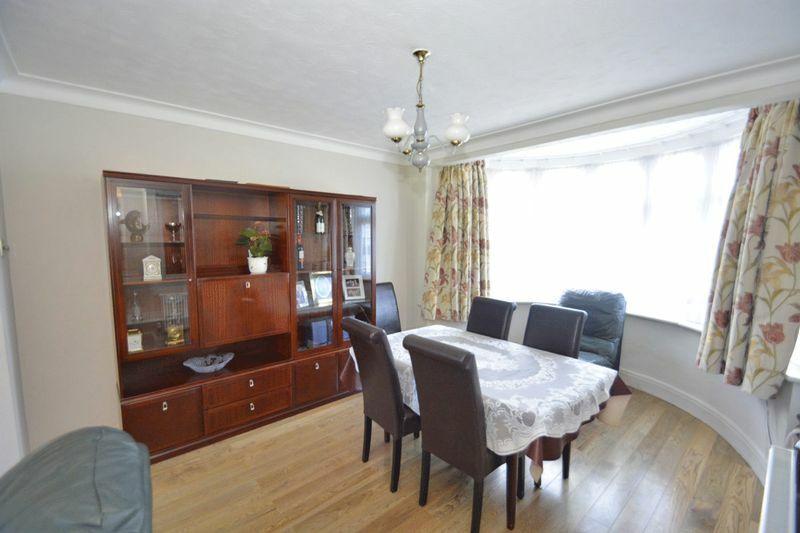 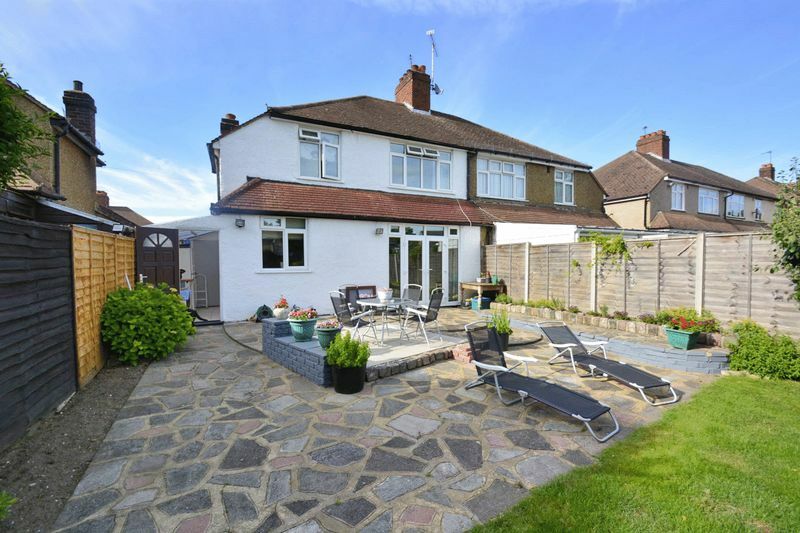 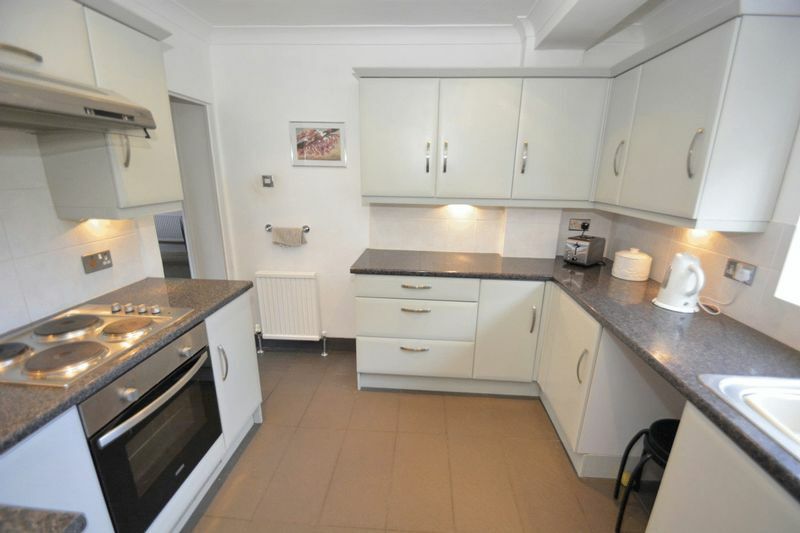 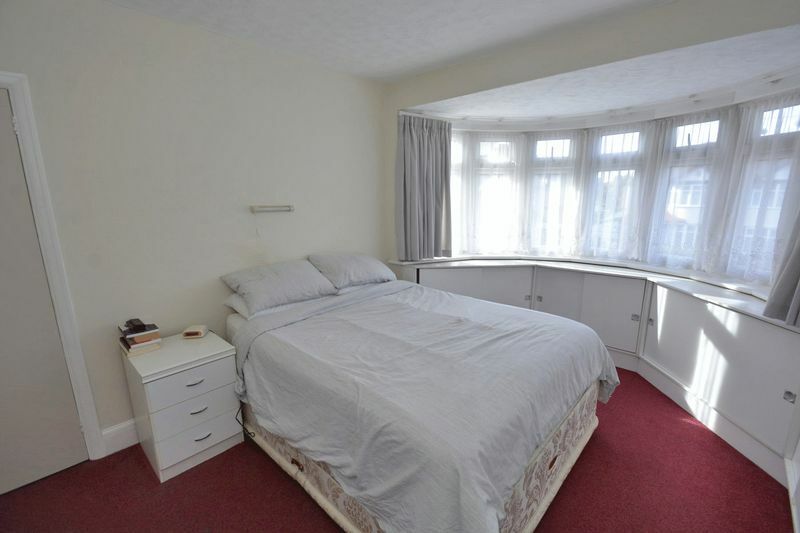 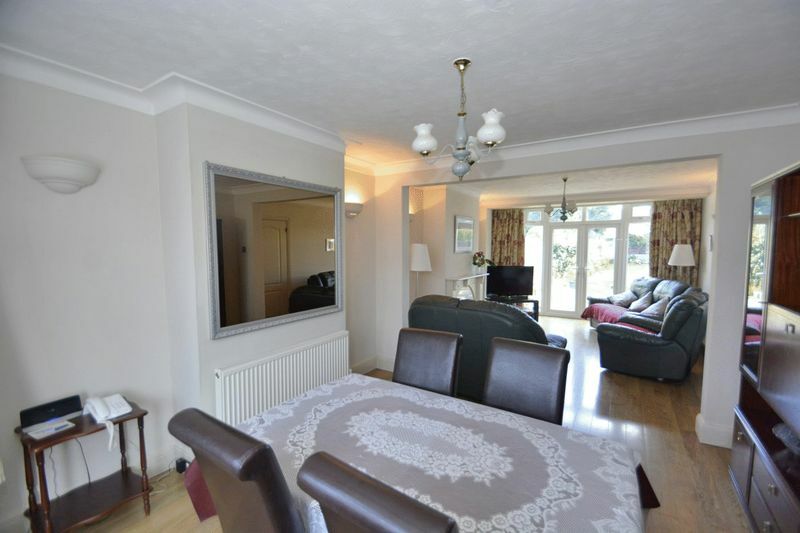 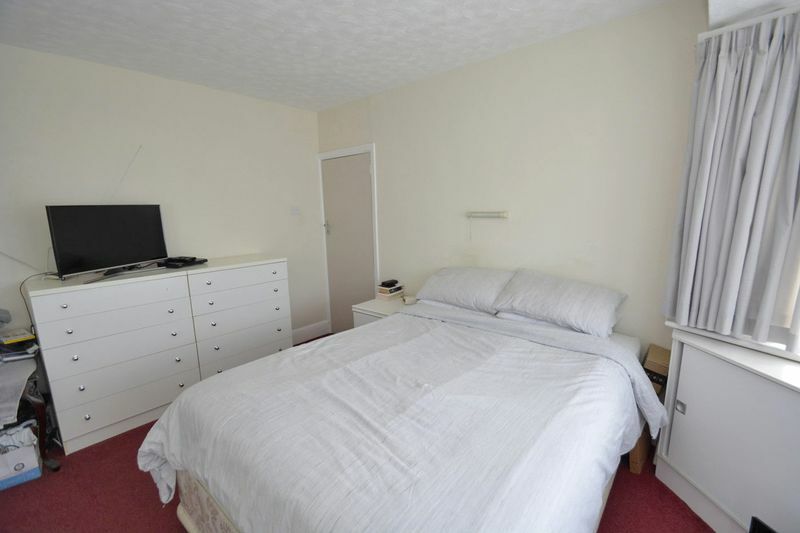 This is an extremely spacious property with a fantastic rear garden. 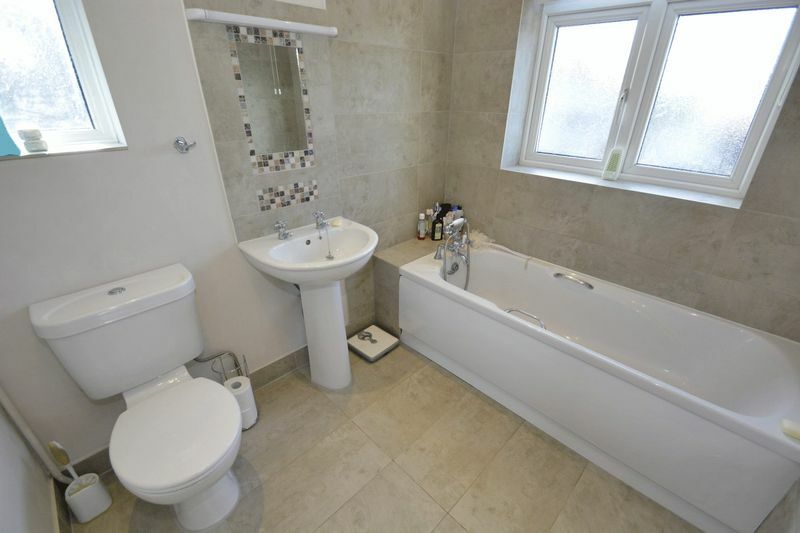 We recommend a viewing without delay to avoid any disappointment. 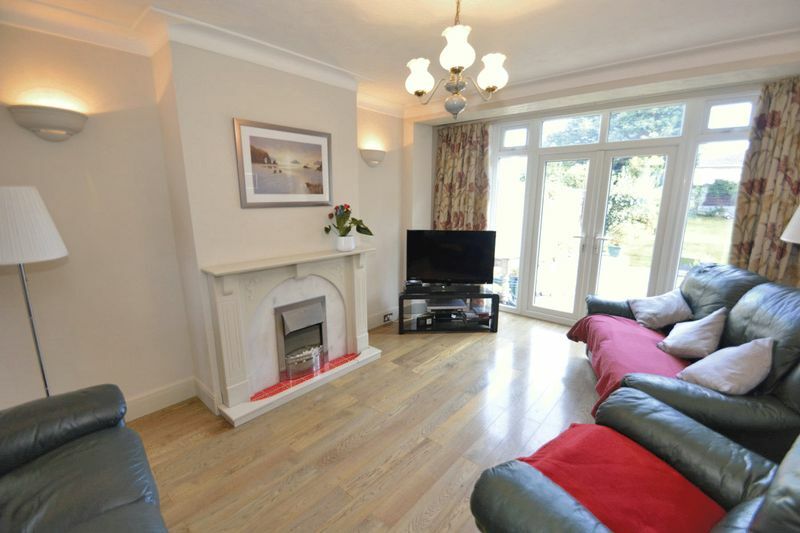 Through lounge Engineered Oak flooring, bay window to front aspect, gas central heated radiator, various power points and door to hallway. 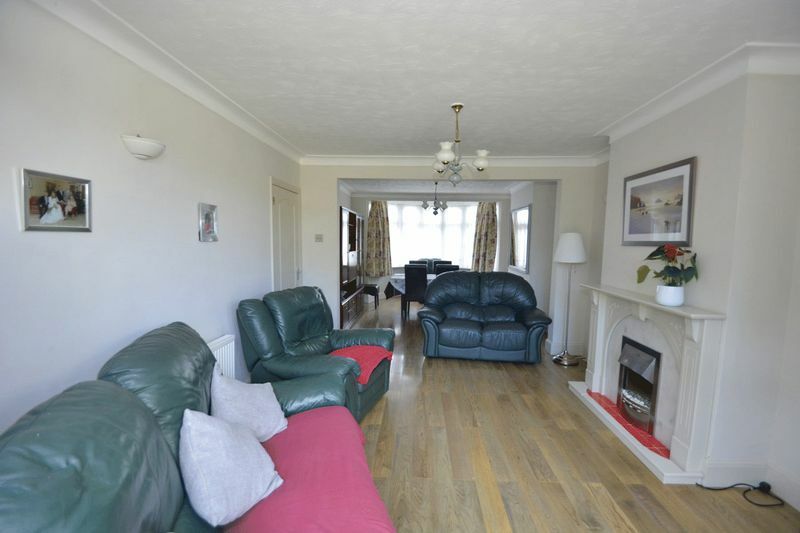 Engineered Oak flooring, gas central heated radiator, various power points, feature fireplace, patio doors to rear garden and door to hallway. 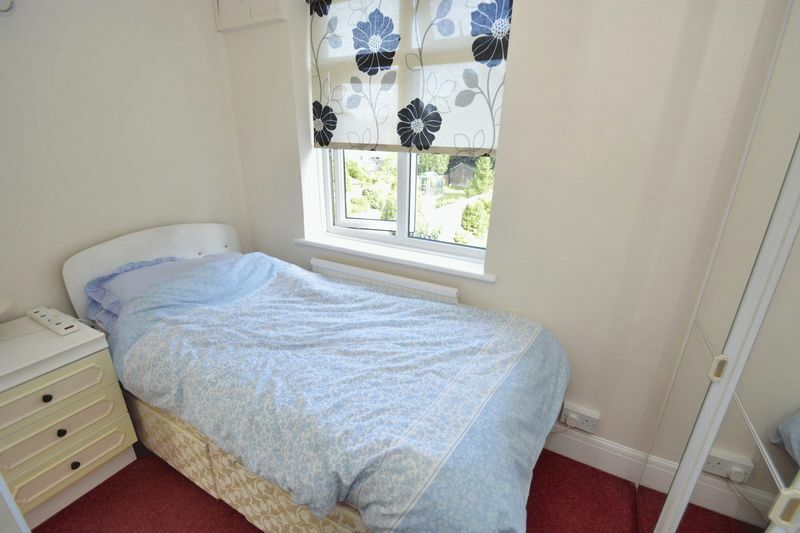 Carpeted, bay window to front aspect, gas central heated radiator, various power points, fitted wardrobes and door to landing. 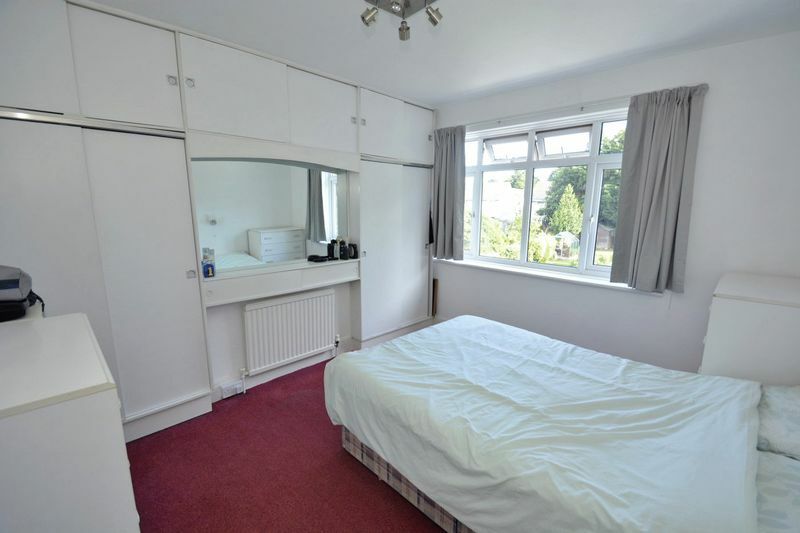 window to rear aspect, gas central heated radiator, various power points, fitted wardrobes and door to landing. 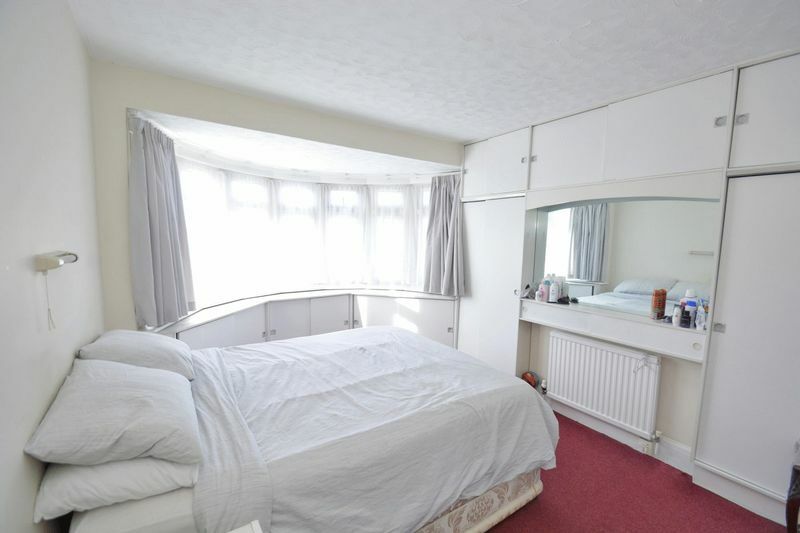 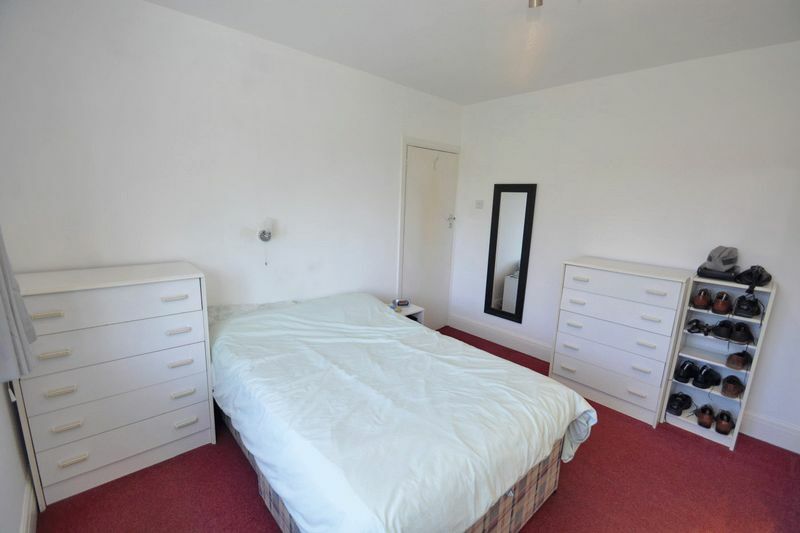 Carpeted, window to rear aspect, gas central heated radiator, various power points, fitted wardrobes and door to landing. 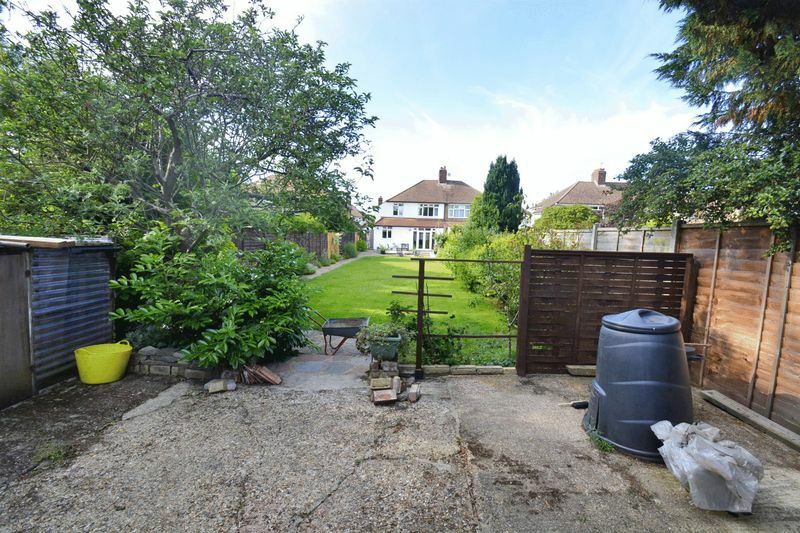 Rear garden, garage and driveway.